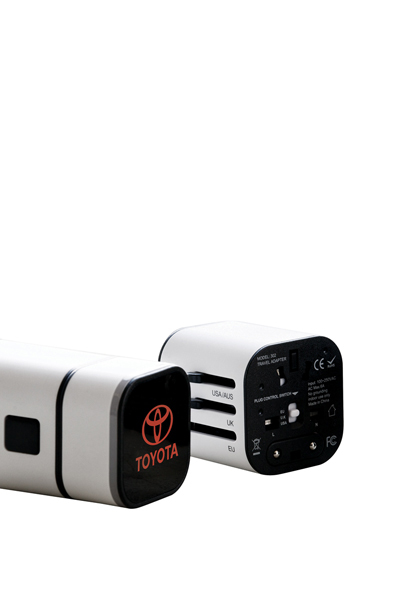 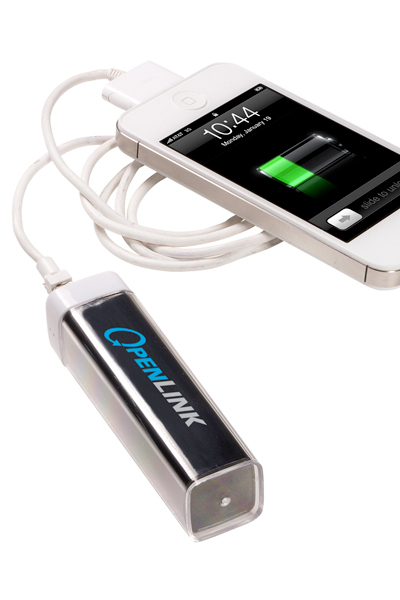 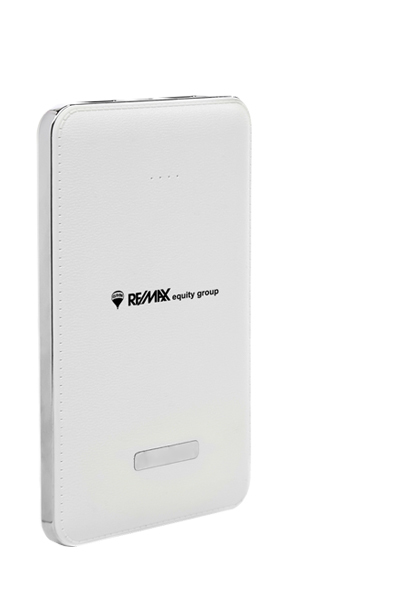 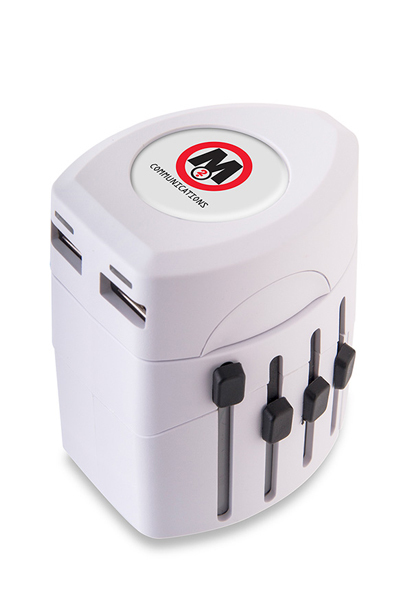 Charge laptops, tablets, and smart phones in over 150 countries. 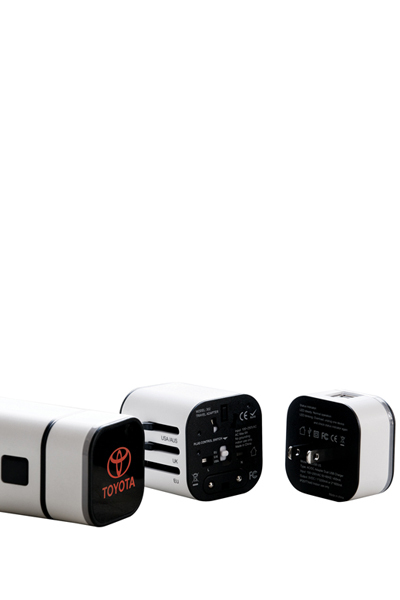 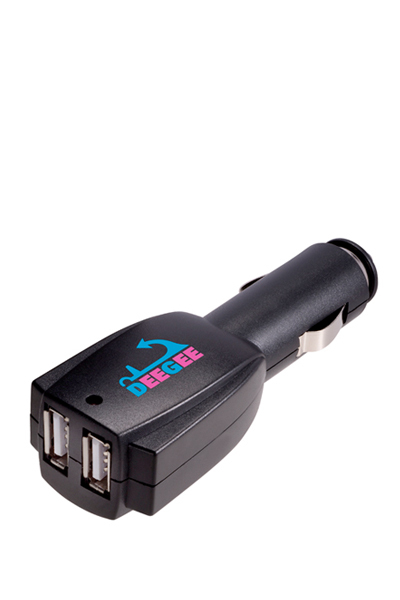 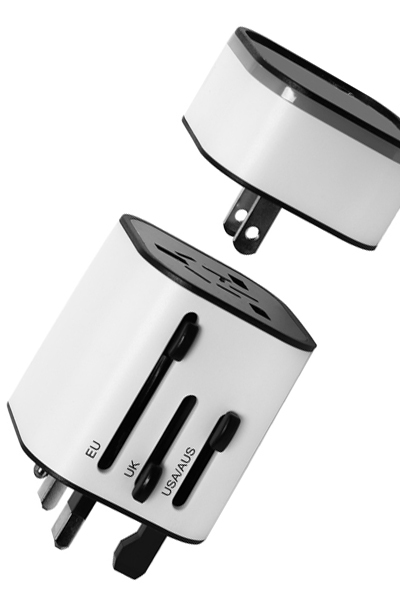 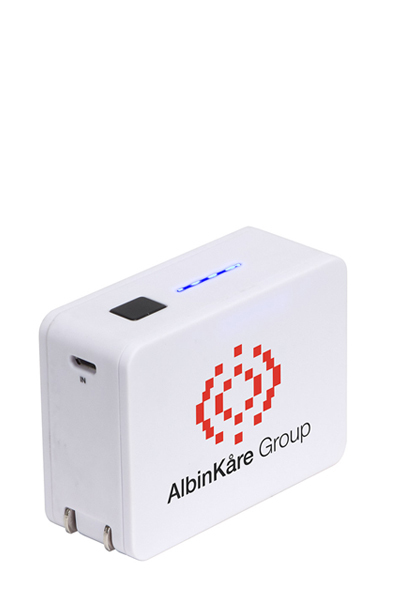 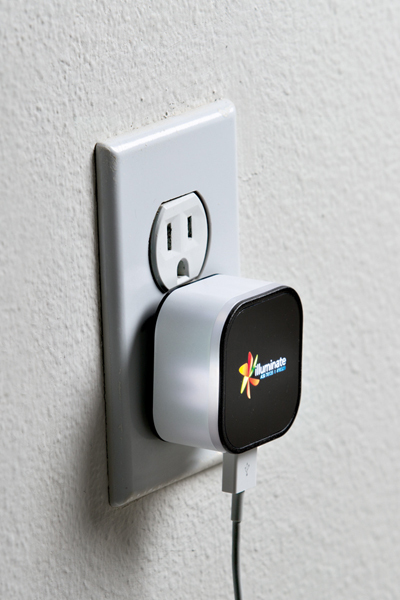 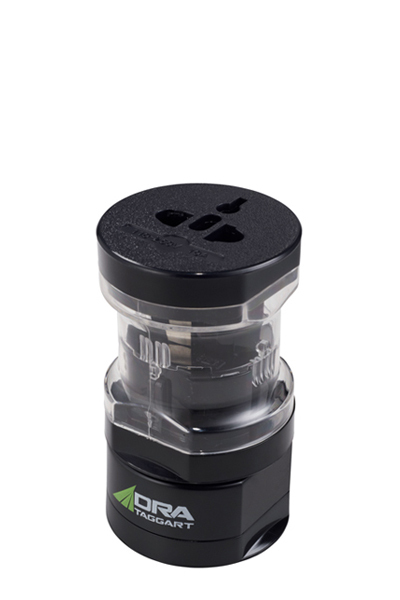 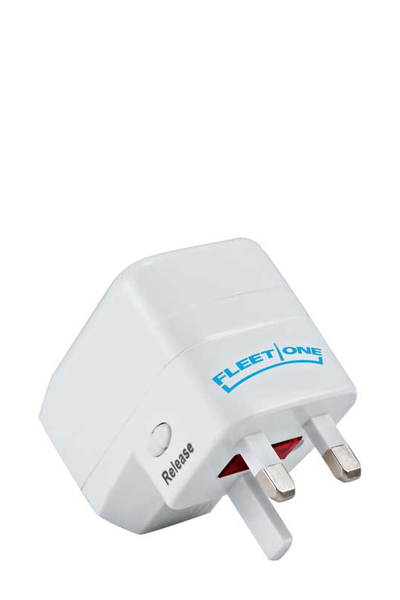 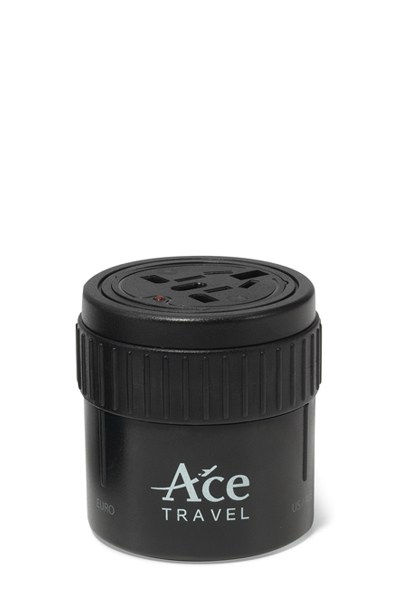 The world’s most powerful travel adapter has dual USB chargers that output up to 3.2A. 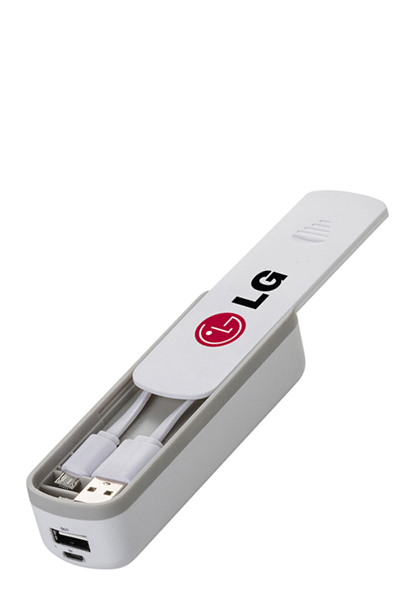 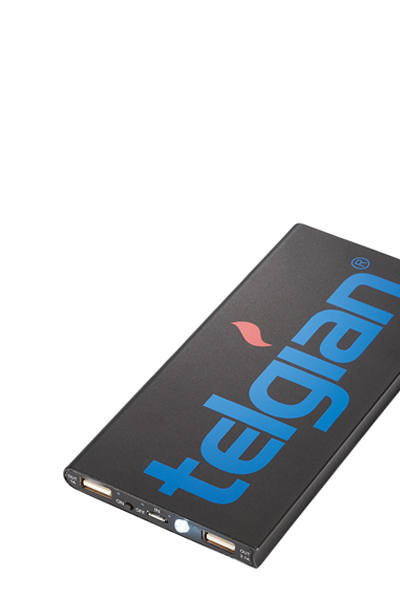 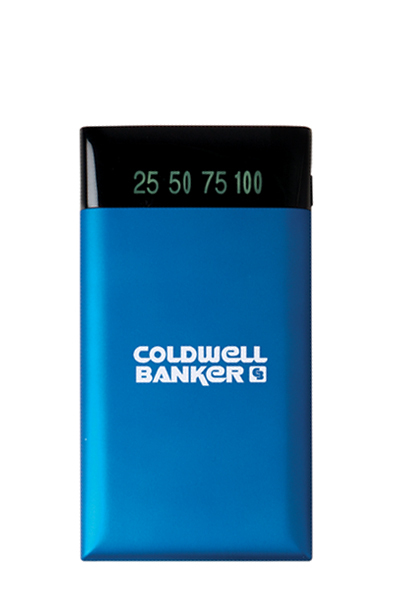 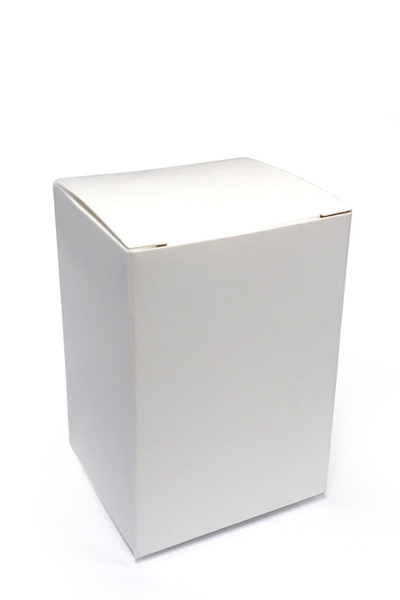 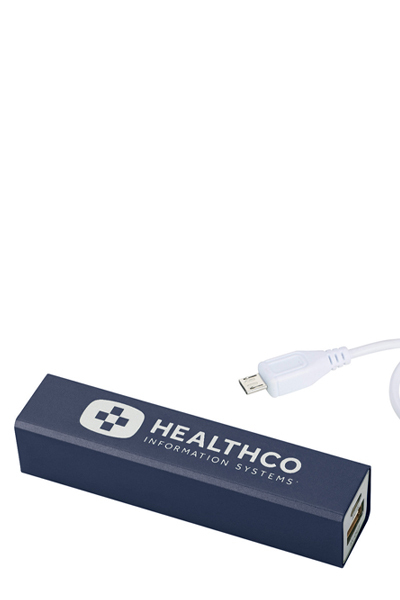 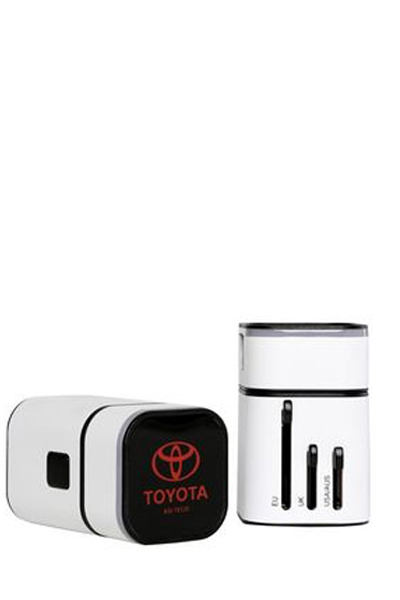 When plugged in, this essential travelers companion has a LED top panel that prominently illuminates your logo.